Sitting in the July heat, listening to the speakers and looking at the six beautiful affordable apartment buildings surrounding us, it was easy to reflect on all that I had learned during the brief time I had been with The Affordable Housing Group of North Carolina, or “TAHG”. 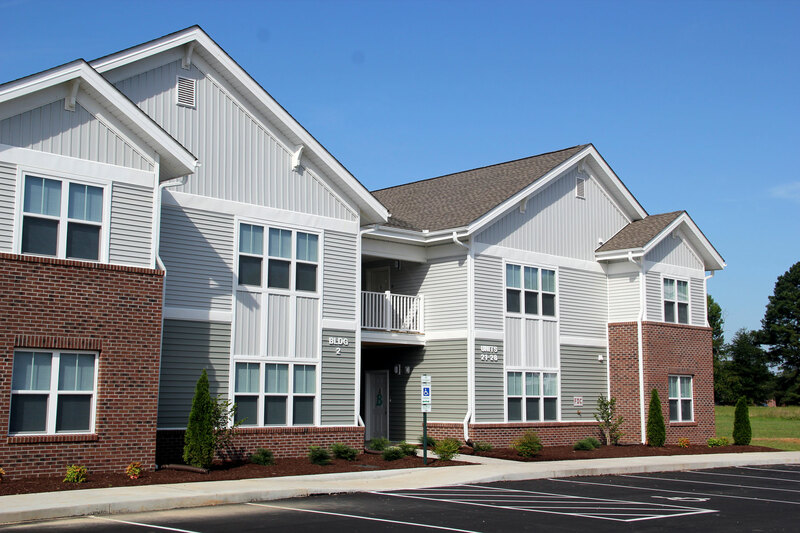 I had been hired just the year before, and Cypress Court Apartments was the first project I had worked on that had been realized, and it was the first grand opening I have attended for an affordable apartment community. It was inspiring to sit there and listen, knowing that forty-eight families now have a beautiful and safe place to call home. Since I started with TAHG (now Mosaic Development Group), I have been fueled by the dream to provide safe housing for all people. Over the past year, I have learned that the greatest reward of working in the affordable housing industry is the opportunity to see the joy and hope in others as they move into a new apartment. For me, this was the highlight of the Grand Opening. I had the opportunity to speak to a couple of tenants and their excitement at renting a brand new apartment which they can afford was palpable. They were very happy with their new home and very pleased for what it added to the community. I was glad I could share that small moment with them and to have been a part of building Cypress Court.